Virgin Cruises’ website, where interested parties can tell Virgin what they think its new cruise product should include. Last Tuesday saw the announcement by Virgin Cruises that it would be building three 2,800-berth ships at Fincantieri in Italy. Although little has been said about the product itself, we have a look at what this new brand could be like and perhaps should be like. Elsewhere, while Greece looks as if it could soon go back to the drachma, we look at what remains of a once thriving Greek cruise fleet. And, finally, Star Cruises returns to Australia with its SuperStar Virgo later this year. It’s unusual to see two passenger ships together on the St Lawrence Seaway, but as the 210-berth Saint Laurent waits to be released from the Eisenhower Lock, the 64-berth Canadian Empress prepares to make an unscheduled call at Cornwall, Ontario. 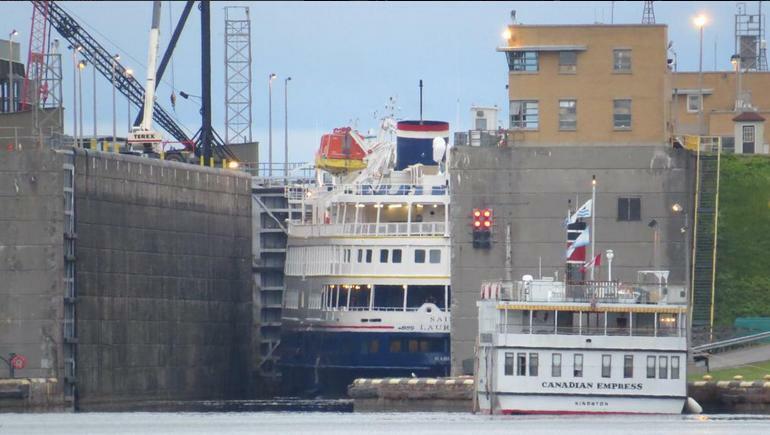 In news that was a little different, last week saw the latest Great Lakes cruise ship, the 210-berth Saint Laurent, involved in an incident in a lock in the St Lawrence Seaway that saw her sustain a 10-foot gash to her bow and will cause the loss of two cruises while she is repaired. Elsewhere, we have a look at Carnival’s biggest new orders, all intended for Costa Group brands, as they compare to Royal Caribbean’s Oasis class ships. And finally, Cruiseco are offering more fly/cruise opportunities on their river cruise operations in Southeast Asia, where the newly-built 56-berth Cruiseco Explorer sails the Irrawaddy and Chindwin Rivers and the 60-berth Cruiseco Adventurer the Mekong. 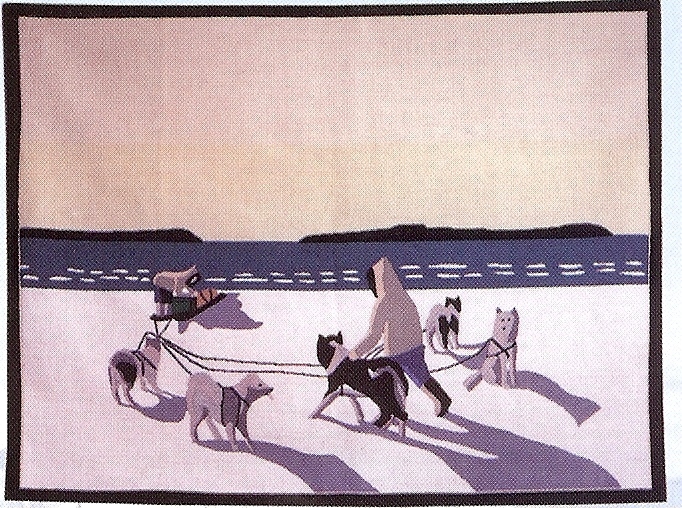 This hooked mat from the Labrador coast is typical of those sold to passengers on Grenfell Labrador Cruises in the 1930s. They were woven from silk stockings donated to the Grenfell Mission and generated a new source of income for women of the coast. Last week came the news of Carnival Corp & plc’s new fathom brand and its project to introduce social impact cruising. This week, while nothing outstrips fathom’s plans in sheer terms of scale, we look at other efforts, both in the past, such as the Grenfell Labrador cruises of the 1930s, and now, such as the free “You care, We care” shore excursions offered by Crystal Cruises. 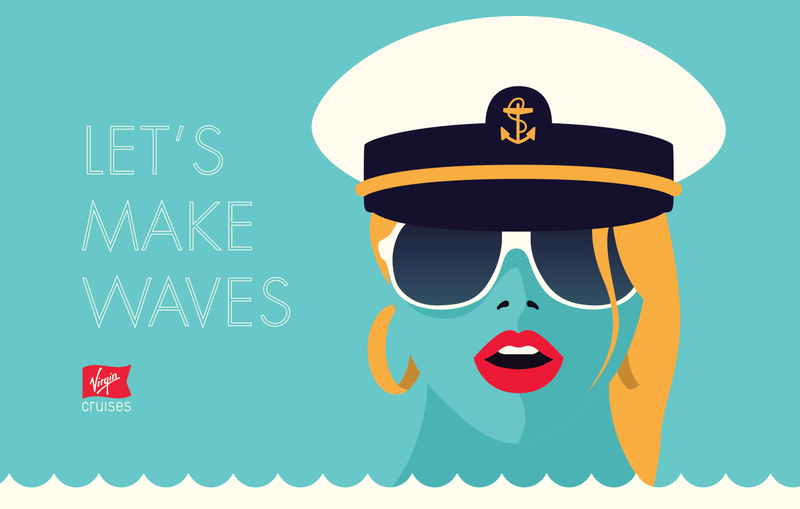 Elsewhere, the Cruise Industry News Annual Report is now available so we take a quick look at how world cruise markets have fared in recent years. Finally, G Adventures has announced a new 38-day odyssey along South America’s west Coast in the spring of 2016. Fares including port charges and fees are €983 (about £750) per person in a double cabin or €1,119 (about £850) for a single traveller. In the seagoing tradition, (and something not found any longer on ocean-going ships), cabins on these vessels have bunk beds with privacy curtains, and each is equipped with table, sofa, chair and refrigerator. 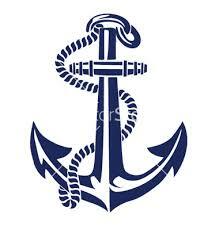 And unlike long-distance ocean-going ships, there are no age limits on these short-sea traders. Three modern roll on-roll off ships, the 17,600 deadweight ton Amsterdam-registered Kraftca, Pulpca and Trica, offer departures from Antwerp every Tuesday, Friday and Saturday. Antwerp can be easily reached by Eurostar from London St Pancras and from many other stations in Europe. The ships cross the Baltic at speeds of up to 22 knots, and in addition to a passenger lounge are equipped with a gym and sauna, as well as fin stablizers. The ships make calls at three ports in Finland – Hamina, Hanko and Rauma, where they load and unload cargoes of paper, containers and other merchandise – and often transit the Kiel Canal at either end of the voyage. For further details please contact Miri Lopusna at The Cruise People Ltd in London on 020 7723 2450 or e-mail cruisepeopleltd@aol.com. 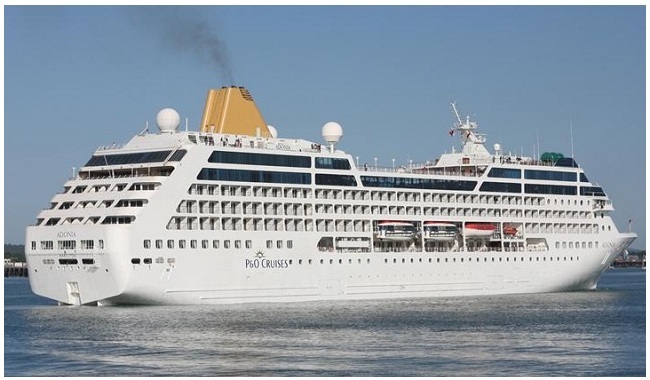 Last week saw the announcement of a new cruise brand from Carnival Corp & plc, called Fathom, with word that it will be assigned P&O Cruises’ Adonia to sail weekly from Miami. As the new Fathom ship, she will spend three days each week at Carnival’s new cruise terminal at Amber Cove in the Dominican Republic while her passengers engage in “social impact activities” ashore such as teaching English in schools, helping to cultivate cacao plants and building water filtration systems. Elsewhere, UK-based The River Cruise Line has chartered a new flagship, the Serenity, while we also have a look at the Yangtze River cruise trade in light of last week’s local disaster. 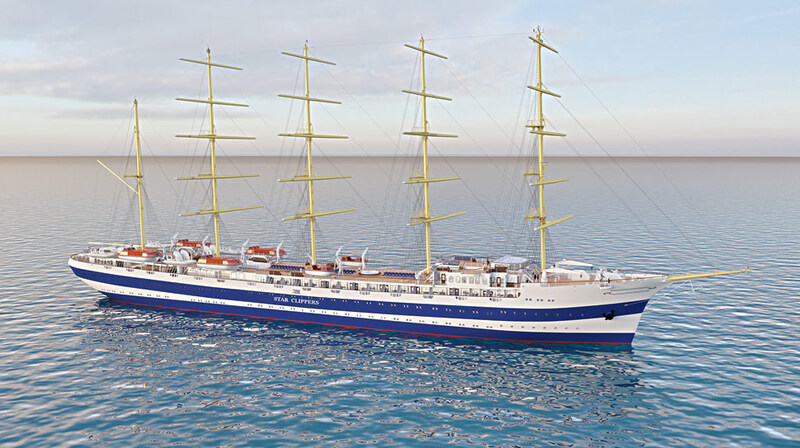 Star Clippers has recently announced plans for a 300-berth square-rigged ship (above) that will be designed after one of the world’s two largest square-rigger, the France II. Now under construction at Brodosplit Shipyard in Croatia, she will join the fleet in 2017. Elsewhere, UK-based Riviera Travel is in the course of doubling its fleet of owned river ships to four, with the Jane Austen and the Charles Dickens, while Germany’s 550-berth Deutschland has gone to US buyers Absolute Nevada, who will charter her to Semester at Sea as the World Odyssey.